Does the Volkswagen Tiguan Stand up to the Skoda Kodiaq? For the perfect combination of space and style, more and more Australian families are choosing (and loving!) seven seater SUVs and the market has some great vehicles on offer. The Volkswagen Tiguan has long been a favourite in the SUV category and a seven seater Tiguan was recently released in Australia. Hot on its heels is the all new seven seater Skoda Kodiaq which is making waves thanks to its clever design and myriad of features. Let’s take a closer look at how the Volkswagen Tiguan stacks up against the Skoda Kodiaq! When it comes to appearance, the seven seater Tiguan doesn’t stray much from the easily recognised five seater Tiguan with its styling. There are some changes with the contoured rear window and larger headlights. 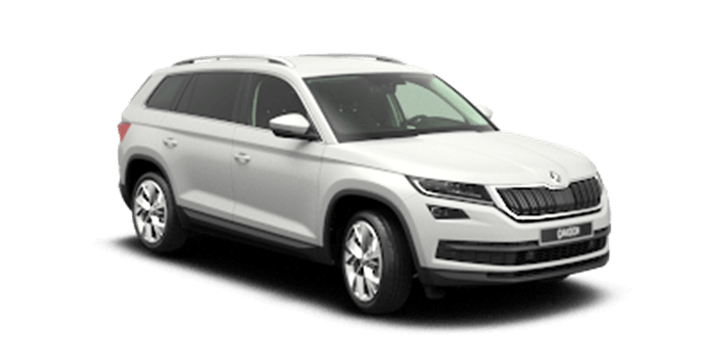 Moving on to the stunning new Kodiaq, this vehicle is designed to make a statement on the road with an bold design and crisp lines, including a large grille and Full Active LED Head Lights as standard. Size-wise, the Kodiaq is slightly smaller than the Tiguan, despite the larger boot space, which makes manoeuvring easier. The Kodiaq has taken the need for good family-friendly features seriously and juggling the kids is made a lot easier with features such as Keyless Entry, Electric Tailgate and Door Protectors so you don’t need to worry about door edges getting chipped. The Kodiaq also has you covered from the elements with the clever addition of two umbrellas in the front doors – perfect when you need to load and unload the car! 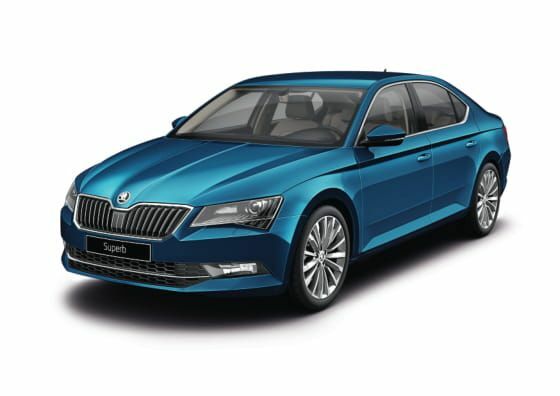 All of these features come as standard thanks to Skoda’s Simply Clever philosophy of adding in small touches that make all the difference to your driving experience. The Tiguan features dynamic LED headlights, with premium LED tail lights available on the higher models, along with a powered tailgate and Keyless Access. Both the Kodiaq and Tiguan have interiors which are designed to be hardy enough to cope with family life while also offering aesthetic appeal. Inside the Kodiaq, there are plenty of additional touches for an easier drive with the kids thanks to Rear Door Sunblinds, Rear Privacy Glass and Media Holders to help with long drives as standard. The interior of the Tiguan features soft-touch materials and glossy trims, along with standard satellite navigation. You can upgrade your entertainment system on some models if you opt for an additional package. The Kodiaq offers the ultimate in flexibility when it comes to the configuration of the seven seats. All of the seats in the middle row independently recline which is perfect for long journeys and the seating rows can be adjusted to allow for legroom. 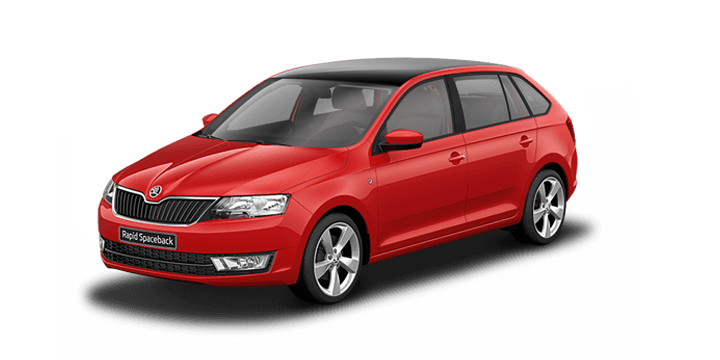 Even with all seven seats in position, you get an impressive 270 litres of cargo space. With the third row collapsed, you get and incredible 765 litres of space! The Tiguan offers similar flexibility when it comes to adjusting the seats but it falls short on storage compared to the Kodiaq, with a 230 litres capacity with all seats in use and 700 litres of space with the third row collapsed. The Tiguan boasts a number of safety and driver assist features such as Driver Fatigue Detection, Multi-Collision Brake, Front Assist with Emergency Brake, Pedestrian Monitoring System, Lane Assist, Side Assist and Traffic Jam Assist. However, these features are not available on all models and you may need to invest in an additional package if you want all of these features. The Kodiaq takes safety just as seriously with Active Cruise Control, Drive Fatigue Detection, Front Assist with City Emergency Brake Dynamic Light Assist, Tyre Pressure Monitor System and seven air bags – only to name a few. The Kodiaq really has the edge over the Tiguan when it comes to these features as they come as standard – you won’t need to pay extra to have them included. 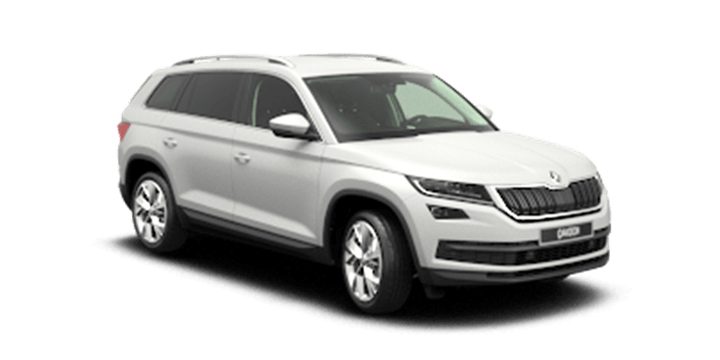 To find out more about the Skoda Kodiaq visit the Perth City Skoda showrooms today and take it for a test drive!